On November 21st 2014, Haute Happenings will have been online for exactly one year. 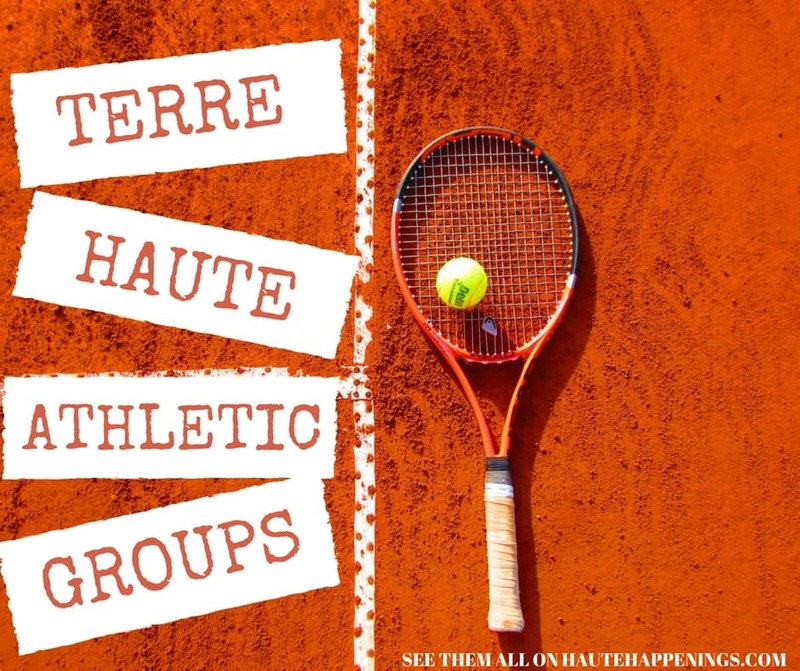 We started this site as a way to help you find and enjoy the best that Terre Haute has to offer. What we’ve learned is that Hauteans (Hautians?) are eager to see the best in Terre Haute. You have showed up to events, shared our posts with your friends, and written encouragement to us when we needed it most. To celebrate both Christmas and the end of our first year, we’re offering our readers four fabulous giveaways. We’re taking the money we earned from our seasonal guides and returning it to you! 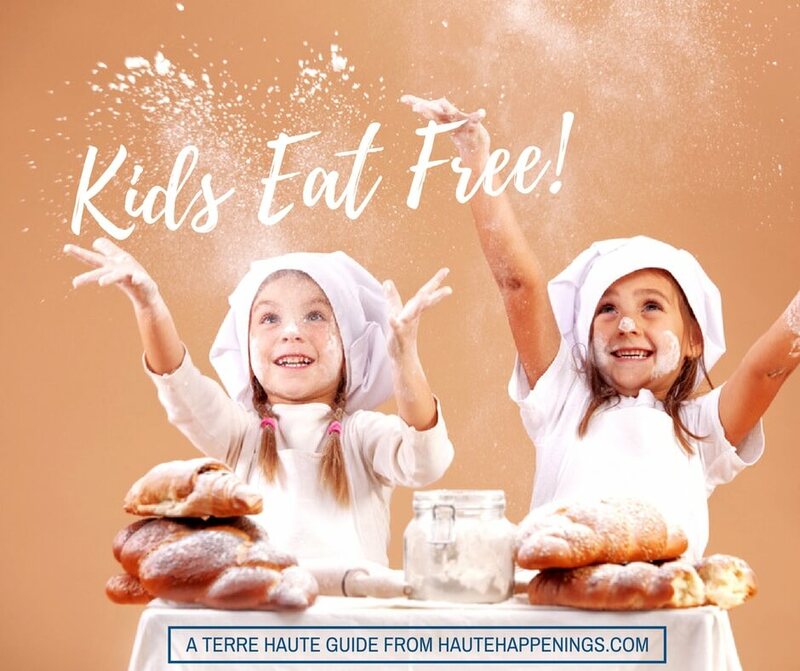 For your part, we ask that you continue to share posts from Haute Happenings, have fun with your family at local events, interact with us on facebook/instagram/twitter (it’s lonely if you don’t! 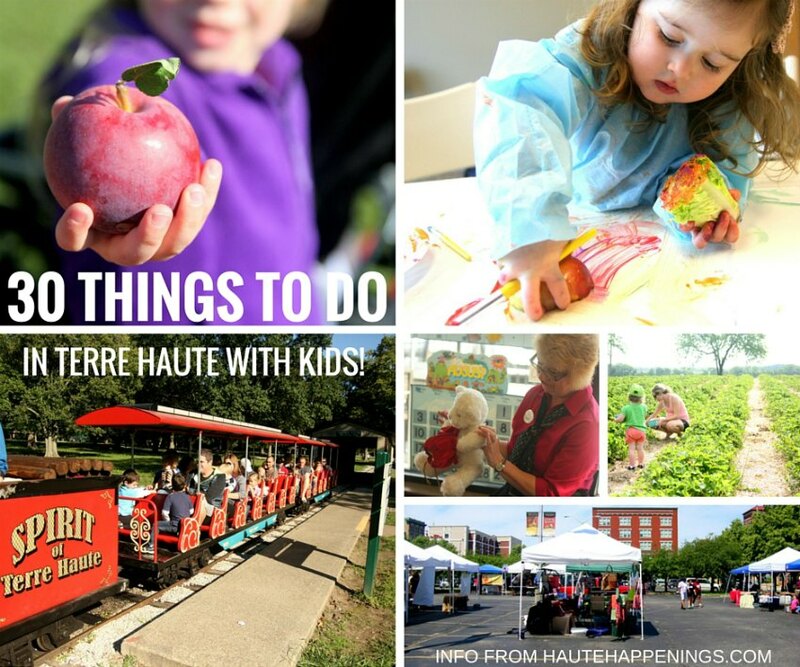 ), and help spread the word that Terre Haute is a happenin’ place! That’s not too much to ask, right? How many gifts do you give your kids at Christmas? Do you have a price limit or a plan? 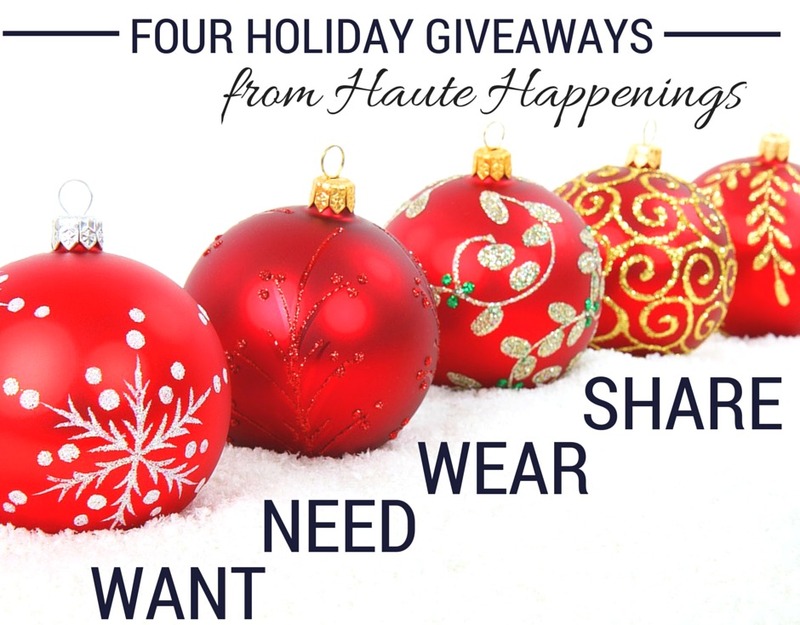 For each of the four weeks leading up to Christmas, Haute Happenings will be offering a prize package that corresponds to one of the above categories. Something you want. What do you or your kids want this Christmas? 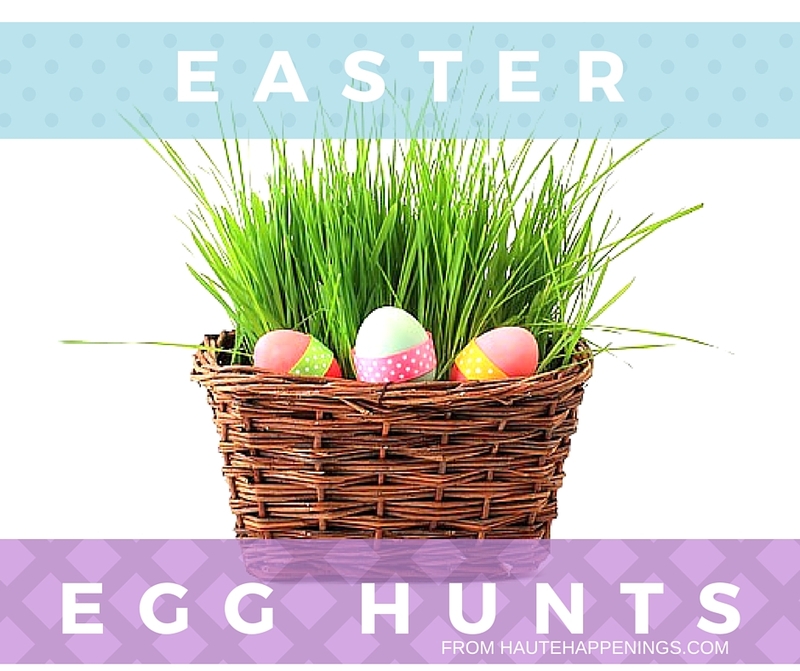 Maid service, a massage, date night with your spouse, an art class? Let me know on facebook! Something you need. This will be to help a family (or two) who has had a rough year. You can nominate yourself or anonymously nominate a friend. Something to share. Two words: family night. Dinner, movie, games, ice cream, sports tickets, admission to a play area–these are some of the ideas that would be fun for me! These giveaways will take place in a variety of ways and places–on facebook, instagram, twitter, this website, and our email subscriber list. Follow along to be sure you don’t miss out! The first giveaway is scheduled to begin the week of November 16.
Business owners–as of now, these giveaways are not sponsored. 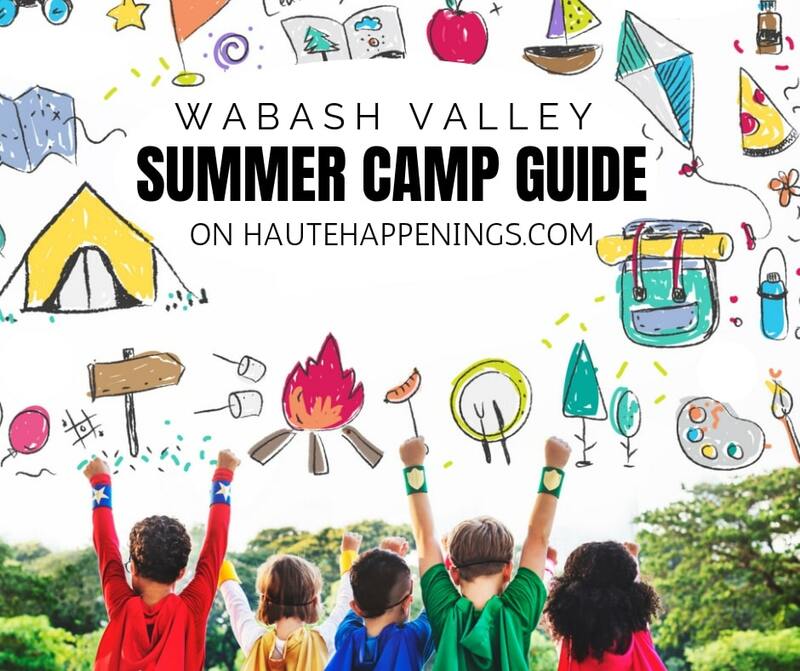 However, if you would like to contribute to these prize packages and have your name associated with these posts, please look over our marketing page and then email Haute Happenings (@) outlook (.) com. Dear readers, thanks again for all you’ve done for this site! You make it awesome. Don’t forget to pin or save our 2014 holiday guide for things to do at Christmastime in Terre Haute! How to Get in Touch with Santa (by Letter, Phone Call, or Email)! Take a peek at the NEW Sports Legends Experience at the Children’s Museum of Indianapolis! Everything you need to know about FREE toy and clothing swaps!